Why do people want to chat, what’s wrong with my phone?? Numerous studies all show customers want to communicate on chat. Why? Does a group of teenagers hanging out together all on their phones look familiar to you? They’re probably engrossed in a social media app like Facebook, Instagram or SnapChat. These apps have embedded chat features and it’s the main way many many people communicate to each other, possibly even when they’re in the same room! Chat first started with text messages, then chat apps like Whatsapp and Facebook Messenger. There are now a proliferation of other apps around the world, many related to social networks. Web chat is increasingly used by businesses as well, to help engage with website visitors. There are currently 2.1 billion users of messenger apps and this is continuing to increase. In fact, 18 of the world’s 22 most popular smartphone apps have messaging capabilities. It’s not just teenagers using this. 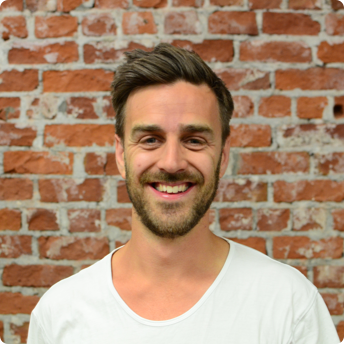 “90% of conversations with friends, family and colleagues take place over messaging”. These customer behaviours are influencing behaviours with businesses. 79 percent of customers would prefer messaging-based customer service. It ranks as the number one preferred customer service channel for consumers in some of the biggest markets in the world: the U.S., India, Singapore, and South Korea. What’s the attraction of chat? When someone is on the phone you’re really stepping away from something you’re doing. You can’t really multi-task. You’re also limited to spaces you can talk without disturbing others, maybe something you don’t want others to hear, background noise like the bus or a concert, or ensuring you’ve got a consistent phone connection (not in subways, tunnels, etc). Roaming and international phone calls are still ridiculously expensive. Chat is done via internet connections and it takes very little data, so it’s essentially free. When you’re travelling then using chat you can avoid those charges. Phone is fast, and chat is too. Email is slow, typically longer paragraphs and more formality. That means getting to the point takes longer and it’s not really a conversation. Email is also bundled into so many other things in someone's inbox which can mean it takes them longer to get to your email. It’s easier to engage with the product or service you’re talking about - sharing links to learn more, seeing images and video. This creates a richer conversation that on the phone just can’t happen and can lead to confusion. Why should businesses engage with chat? It’s more engaging - share links, images and videos. Get them wanting your product. 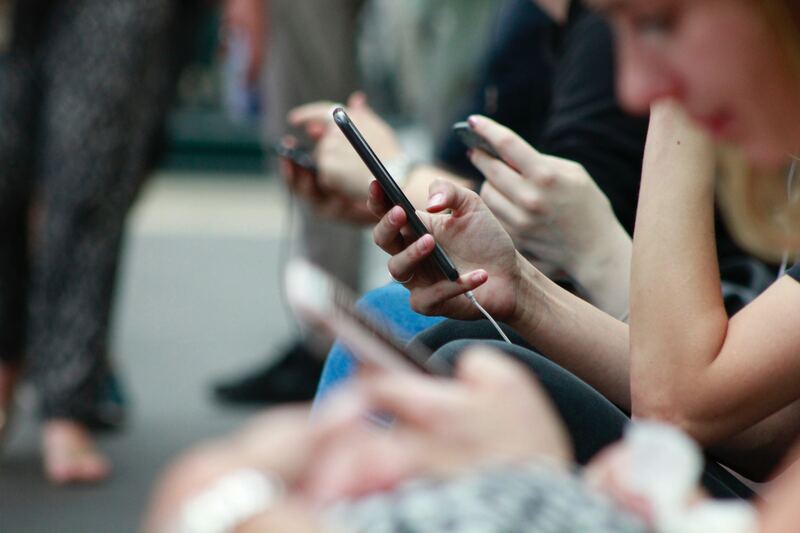 A recent study highlighted that over 60% of consumers believe businesses should be available, contactable and responsive through messaging applications. 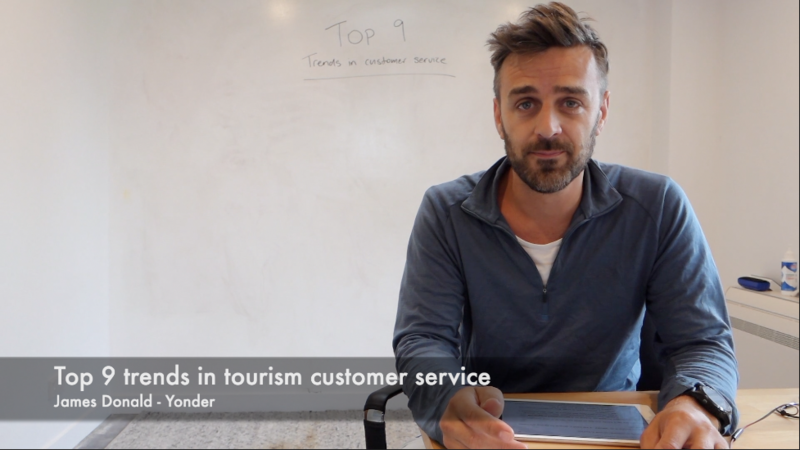 Yonder is a solution for tourism businesses to embrace chat and use it effectively, there’s no point installing it and not responding to customers quickly enough. Using Yonder’s virtual assistant means you can answer up to 65% of questions via chat immediately, 24-7. We’ve got inbuilt integrations with leading booking system to provide responses about availability, and it’s easy to take payment through chat so you can complete a booking. Get in touch with us to learn what you can gain from embracing chat and providing exceptional customer experience. We'd love to help.